American Airlines is getting ready for a big summer in Charlotte with more flights, new destinations and a refreshed Admirals Club, which reopens today. The airline plans to operate more than 700 daily flights out of Charlotte Douglas International Airport (CLT) by the end of this year. 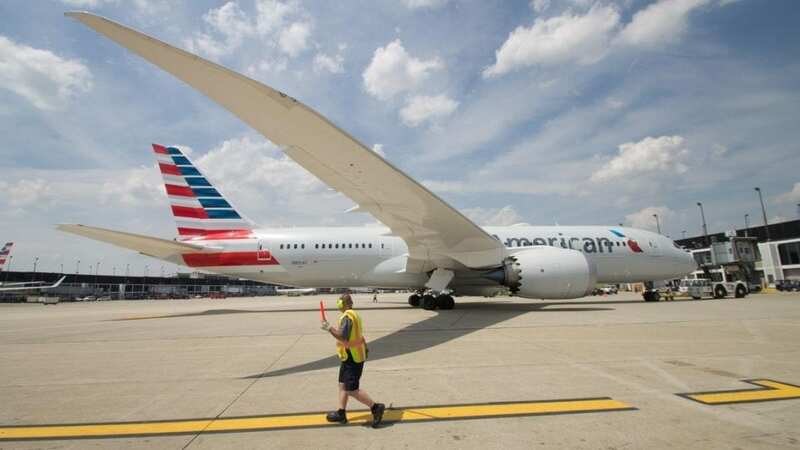 American also plans to increase service from CLT to Chicago O’Hare (ORD) for a total of up to 10 daily flights; Los Angeles (LAX) for up to eight daily flights; and New York (JFK) and EWR, for up to 16 daily flights combined. The additional domestic flights are on aircraft equipped with high-speed Wi-Fi, and customers will be able to experience enhanced entertainment including complimentary access to Apple Music, which lets subscribers stream more than 50 million songs, playlists and music videos in flight.